Lanier is a business consultant, facilitator and “success” coach. He has over 22 years of consulting and management development experience in South Africa. Lanier’s corporate and entrepreneurial experiences provide him with a broad and comprehensive foundation for understanding business and interpersonal dynamics. With this foundation he assists individuals and organisations optimise their effectiveness. 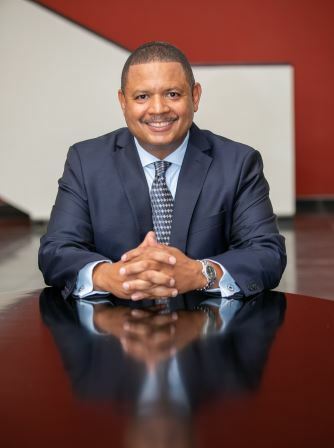 In addition to being a Professional Associate at GIBS, Lanier is the founder and managing director of Covington Consulting an independent consultancy, which was established in 2003, and provides management consulting, facilitation and coaching services to organizations and individuals. Primary interest is in helping individuals and organisations strive towards and achieve excellence.